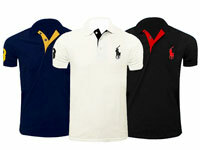 Aesthetic apparel for men that keeps the wearers comfy and warm. 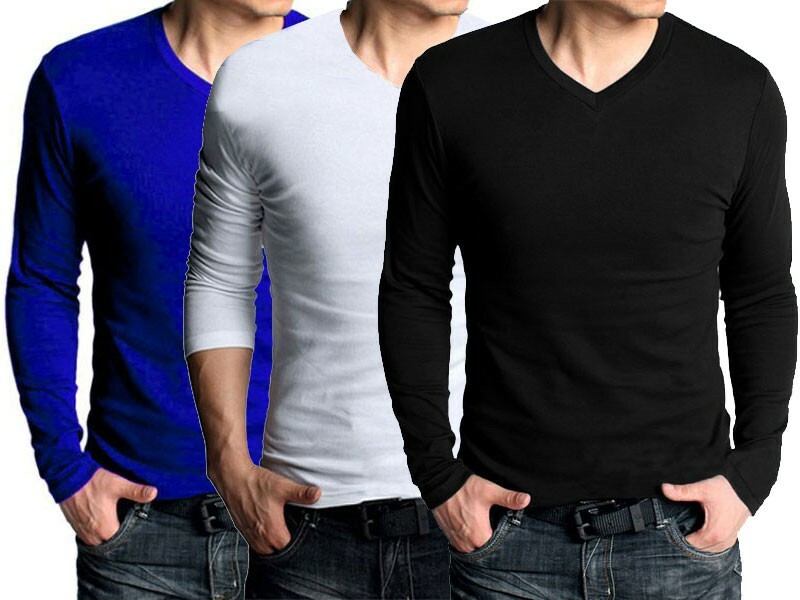 Although V-Neck Full Sleeves T-Shirts are casual in nature, it is quite stylish and highlights the wearer’s physique without being too revealing. 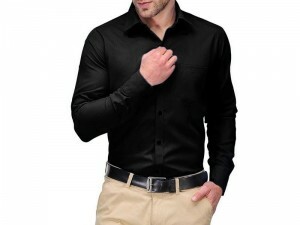 Made of cotton-polyester blend, the V-Neck Full Sleeves T-Shirt is quite durable. 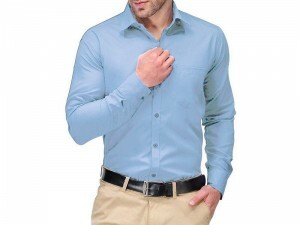 It is light, breathable, lacks chemical irritants and features a well-defined V-neck designed to give maximum comfort. 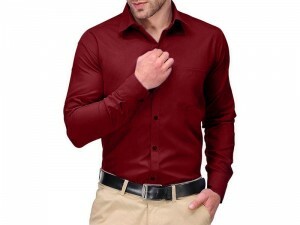 It’s the perfect wear for winter and spring. The V-Neck Full Sleeves T-Shirts are available in the following colours and in various sizes. 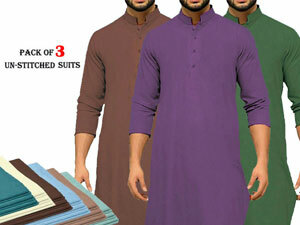 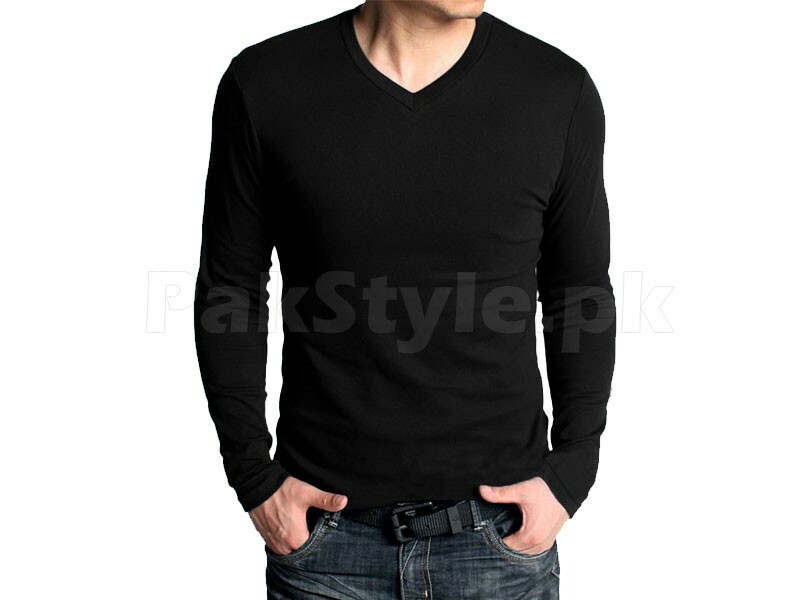 So buy Pack of 3 V-Neck Full Sleeves T-Shirts now and avail amazing discounts here at PakStyle.pk. 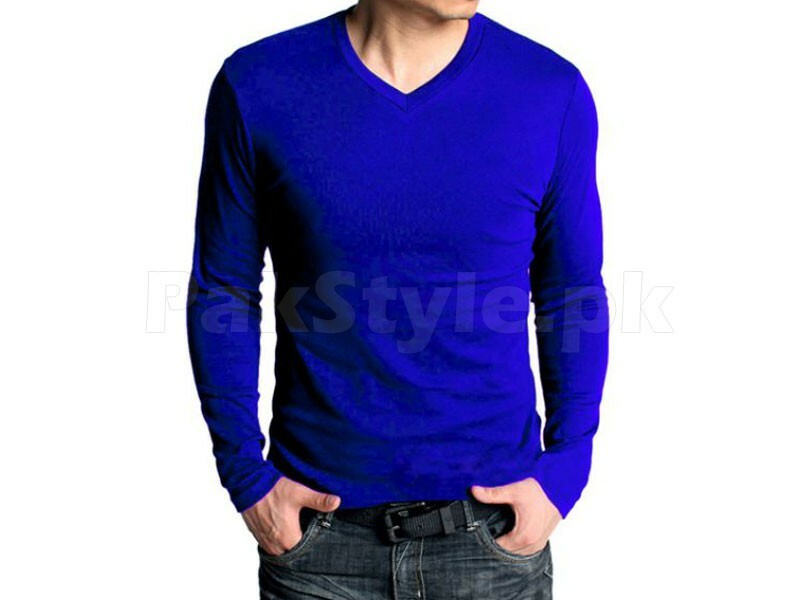 3 V-Neck Full Sleeves T-Shirts Price in Pakistan (Code: M002963) offer by PakStyle are just Rs.995/- instead of Rs.1500/-. 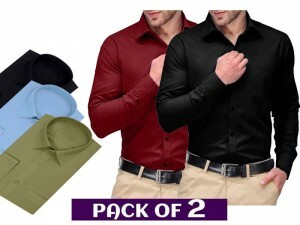 Buy 3 V-Neck Full Sleeves T-Shirts Online in Pakistan and variety of other products like Mens Clothing, Mens T-Shirts, Winter Clothing at PakStyle.pk and enjoy Fast Shipping with Free Home Delivery in Karachi, Lahore, Rawalpindi, Islamabad, Faisalabad, Hyderabad, Quetta, Peshawar, all across Pakistan and get it delivered in 1-4 working days. 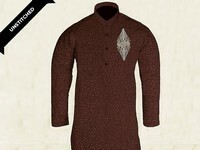 Dear Aliyan! 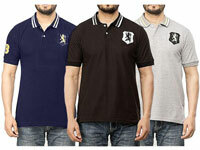 You can buy Pack of 3 T-shirts in Black, Blue, Grey, Red, Royal Blue, White colors.